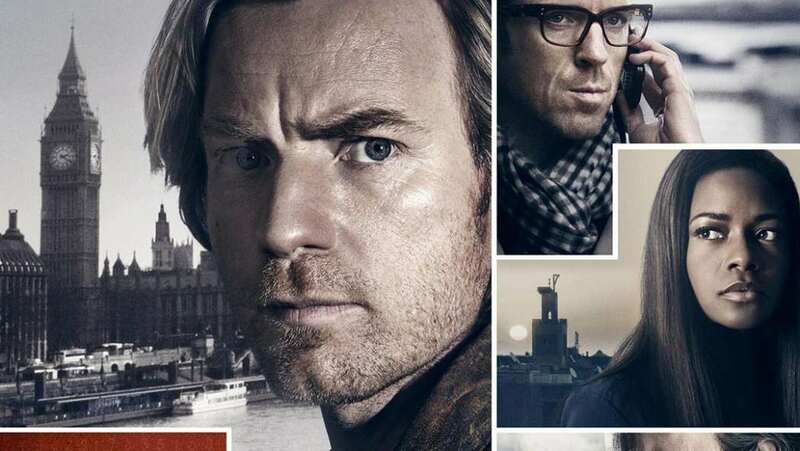 Theatrical Trailer for Our Kind of Traitor. A British couple get embroiled with a Russian oligarch and high-profile money launderer while on holiday in Marrakech. The diplomat soon leads them into a tortuous journey through Paris, the Swiss Alps and London.